West Ridge is one of 77 Chicago community areas. It is a middle-class neighborhood located on the far North Side of the City of Chicago. It is located in the 50th Ward and the 40th Ward. Also historically called North Town, and frequently referred to as West Rogers Park, it is bordered on the north by Howard Street, on the east by Ridge Boulevard, Western Avenue, and Ravenswood Avenue, the south by Bryn Mawr Avenue and Peterson Avenue, and on the west by Kedzie Avenue and the North Shore channel of the Chicago River. At one time joined with neighboring Rogers Park. 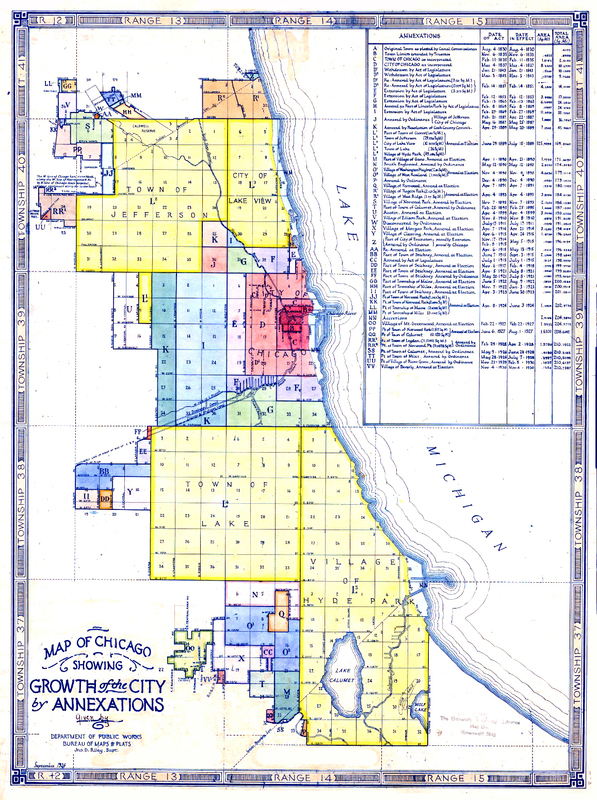 West Ridge was annexed to Chicago on April 4, 1893, along with Rogers Park. This page was last changed on 5 January 2018, at 09:24.